Chances are if you follow MMA and read the internet on a regular basis you’ve heard of — or at least seen — Hip Show videos. 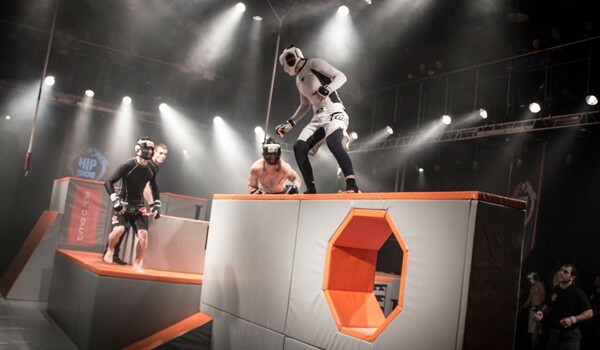 Hip Show is a strange MMA hybrid that incorporates American Gladiator-like challenges, as well as team-based MMA. It’s really difficult to explain and mildly chaotic, but something that needs to be seen to be believed. AXS TV, who has a rather impressive combat sports catalog as it is, has picked up Hip Show and will begin airing it in March. This promo video was sent out by AXS TV and, well, prepare for tag team MMA while guys jump around vinyl blocks and stuff.